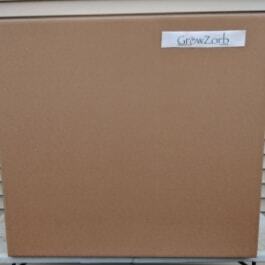 GrowZorb Grind is comprised of ground up GrowZorb foam. 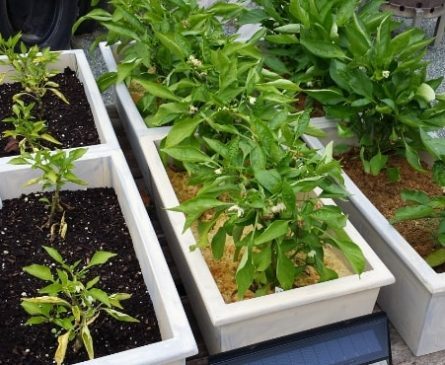 It is well suited for starting seeds and cuttings and can be used wherever traditional soil mixes, coco coir and rock wool are used, in other words it could be used in just about any growing application. 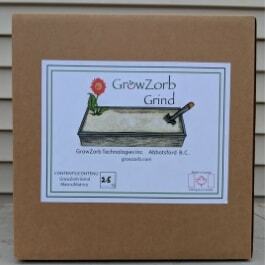 GrowZorb Grind can be used many times over, simply knock the grind from the roots and or wash it out in a bath of water then pour it into a pot that has drain holes and you are ready to go. 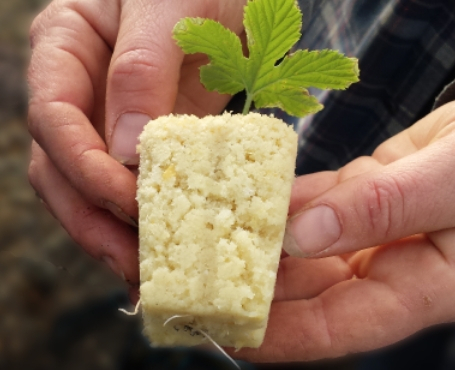 It actually gets better the more often you use it, the fine leftover root matter that doesn’t get washed out helps establish a healthy growing environment. 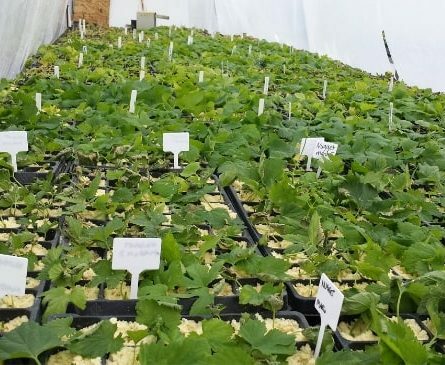 If there is any concern about pathogens it could be sterilized during the wash process. 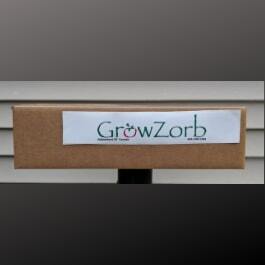 One dry kilogram of GrowZorb grind will net approximately 7.5 US gallons of placed medium. 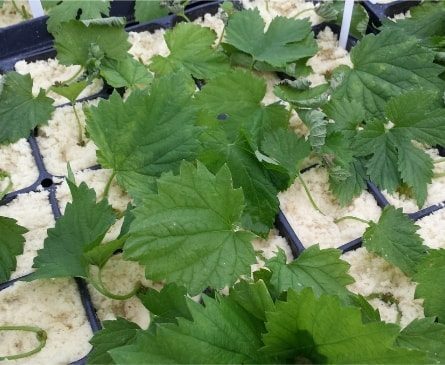 It can be fluffed up or compressed for a looser or tighter Matrix.